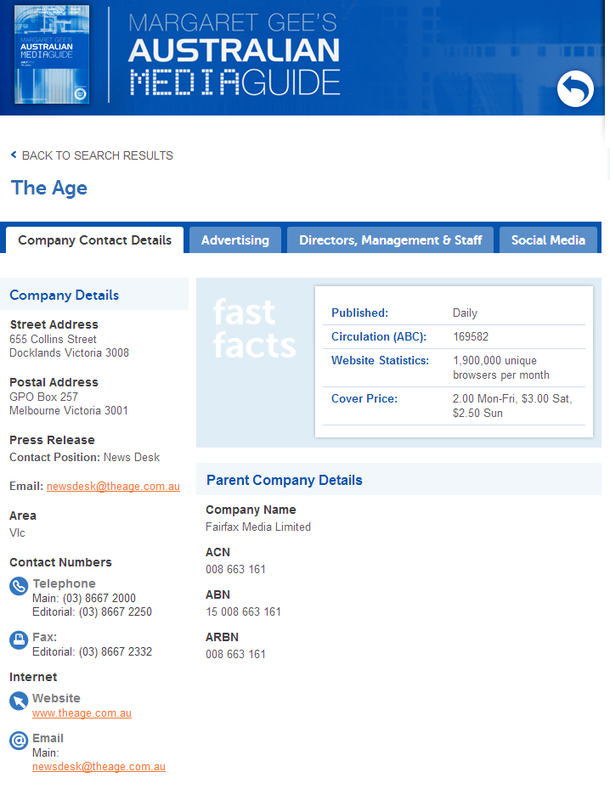 Margaret Gee’s Media Guide is Australia’s leading source for up-to-date media contacts. Each edition contains more than 21,000 media contacts and 4,500 media outlets, providing you with a direct link to deliver your message to your market. Contacts are updated daily. Margaret Gee's Media Guide is dedicated to bringing you the best news in media, public relations and marketing. Read all our latest articles here. According to UN Secretary-General Ban Ki Moon, “Journalism provides a platform for informed discussion across a wide range of development issues. Copyright laws are harder to monitor online; because of the vast amount of content, it can be difficult to find the original source of an article. As with most print media, Australian magazine sales are declining. Are Australians still 'hungry' for TV? Australian audiences remain "hungry" for free-to-air TV, according to Channel Nine's group sales and marketing director. The University of Queensland is considering scrapping its undergraduate journalism degree. Guardian photographer and videographer Dan Chung has said: “Photojournalism as a profession is pretty much dead. Here at Margaret Gee’s Media Guide we’ve been investigating New Zealand’s broadcast options, expanding our media connections not just in Australia but with our island neighbours too. According to Treasurer Joe Hockey, Australia’s “days of borrow and spend must come to an end”. Everyone is asking the same question: where in the world is MH370? In what is becoming a more common online trend, The Conversation is the latest site to publicly publish new standards for their online comments. Offering you the product that best suits your needs - whether it's online, print, or why not both? Getting in touch with the media has never been so easy. Get access to our online database of media contacts and outlets. Contacts and outlets updated daily. Request a demo now. 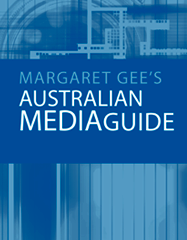 If you would like to know more about how our Margaret Gee's Australian Media Guide can help your business, call us on 1 300 854 686 or send us an email to set up an obligation-free demonstration today. 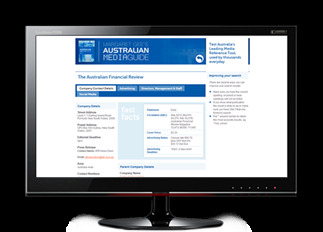 You can follow the news of the media industry brought to you by Margaret Gee’s Media Guide right here at ConnectWeb in our news section. To get the news while it’s hot, you can also follow Margaret Gee’s on Facebook and Twitter, by following the links below.